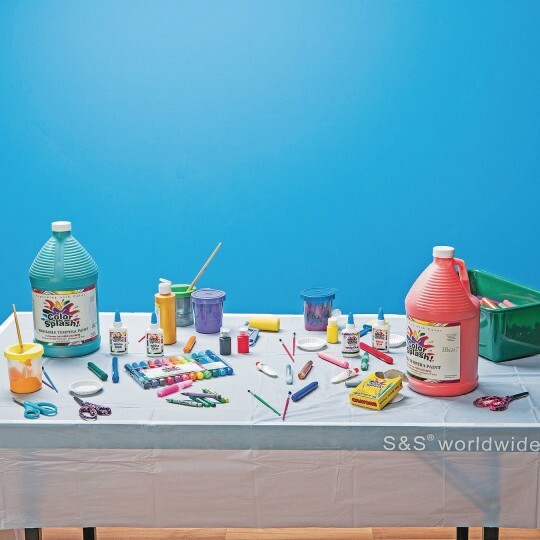 Disposable Tablecloth, 54" x 108"
Comes with an S&S Craft Ideas sheet! 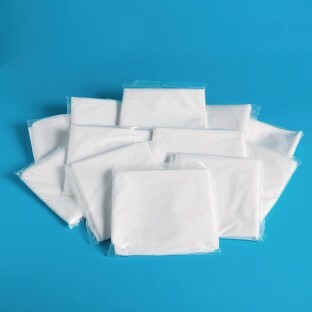 Comes with 12 individually bagged white vinyl tablecloths along with an S&S Craft Ideas sheet. Tablecloths measure 108” x 54” each. Recommended for 1 time use only.